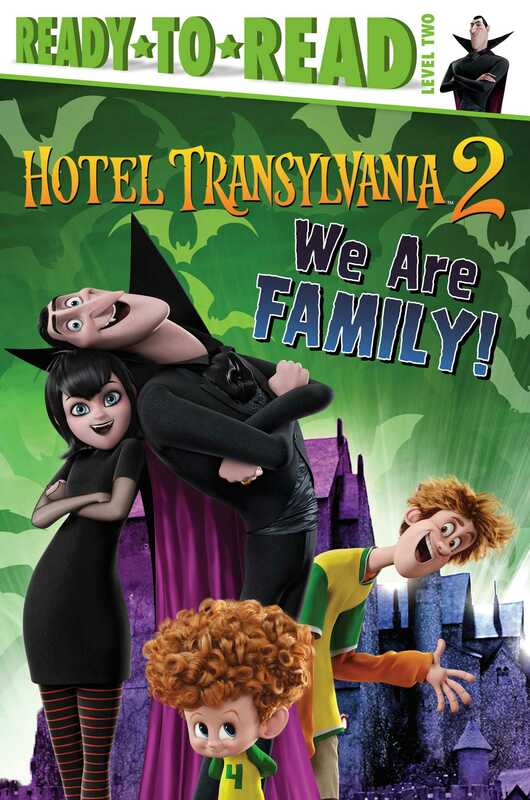 Count Dracula insists on taking his family to Camp Vamp, the instructional camp from his youth, in this Level 2 Ready-to-Read story based on Sony Pictures Animation’s monster comedy Hotel Transylvania 2! Sony Pictures Animation’s Hotel Transylvania 2 hits theaters September 25, 2015—just in time for Halloween! ™ & © 2015 Sony Pictures Animation Inc. All Rights Reserved. Book Cover Image (jpg): We Are Family!